Christmas Countdown 2012: 25 days! 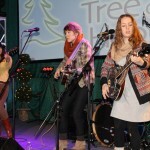 Seasonal advertising can be a very powerful memory positive trigger around the holidays. There are many TV commercials that we remain fond of — even years later. This is one of them: the classic “hilltop” Coca-Cola Christmas TV ad from 1971 featuring a group of singers from many cultures singing what has now become an iconic ditty that is immediately identifiable to the brand. Click here to read more about the ad. Christmas Countdown 2012: 26 days! The Atlantic Ballet Theatre of Canada’s 2012 Soirée Grant Thornton Velvet Gala is being held today, so I thought it would be appropriate to post something ballet-related for today’s Christmas countdown. 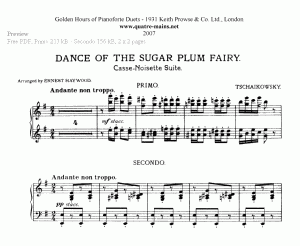 And, of course, there’s only one piece of holiday music that comes to mind when you think of Christmas and ballet: Dance of the Sugar Plum Fairy by Pyotr Ilyich Tchaikovsky. Check out this 2010 performance by the Bolshoi Ballet. 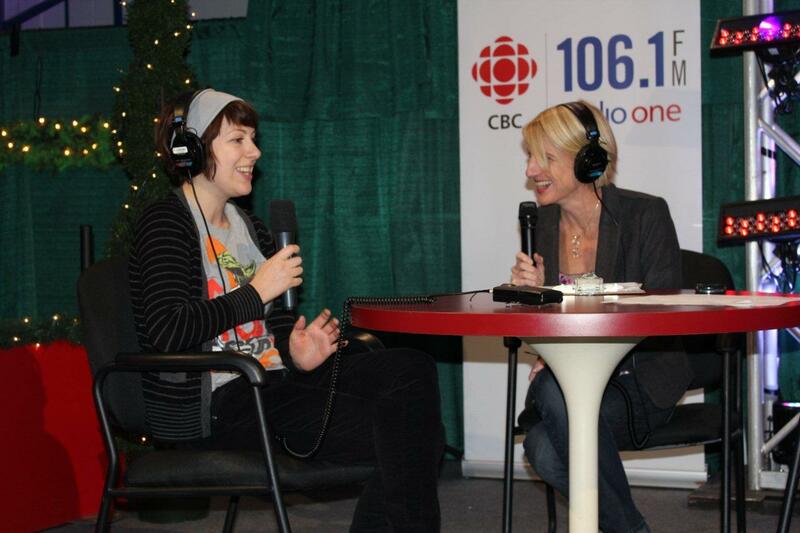 Here are some photos from today’s CBC Moncton 106.1 FM Tree of Hope Radiothon. 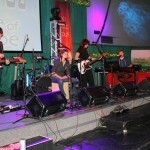 I’m very pleased to say that they reached and surpassed their $150,000 goal! 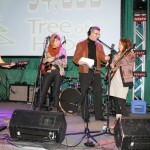 The Radiothon aired this morning from 6 a.m. to 10 a.m. 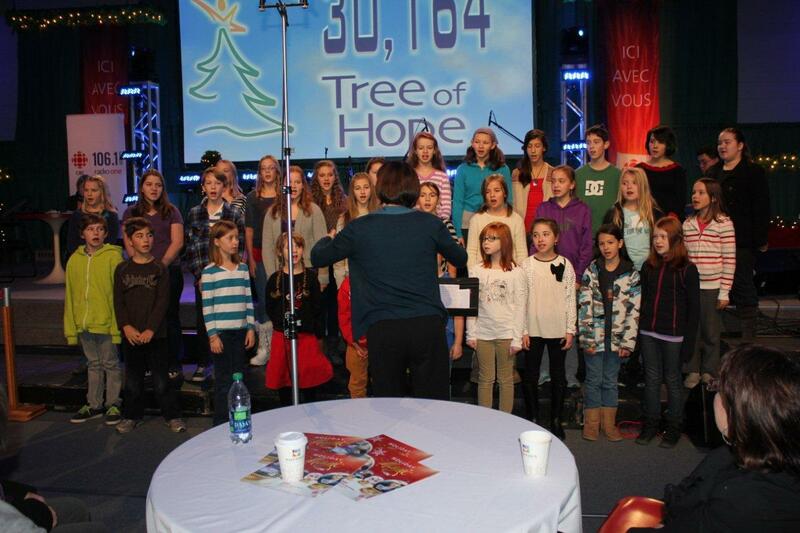 Tomorrow — Friday, Nov. 30 — Radio-Canada will host the French part of this major fundraiser for the Tree of Hope / l’Arbre de l’espoir campaign. 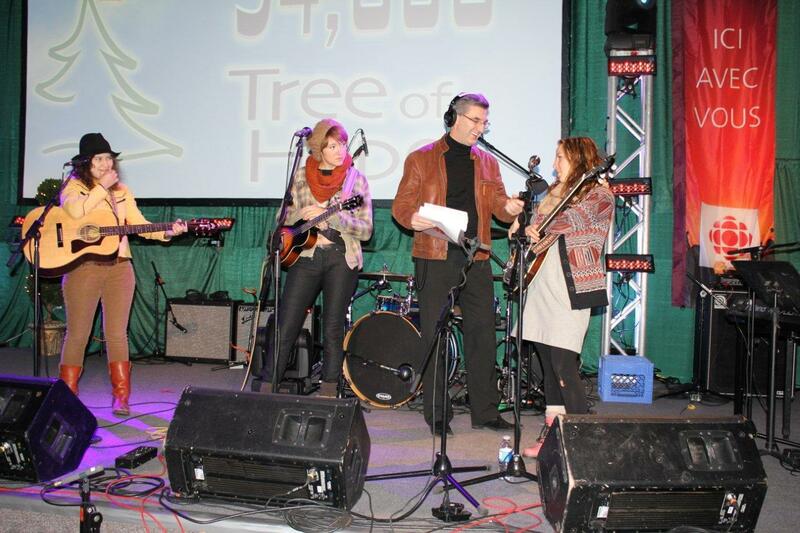 The telephone donation lines open at 6 a.m., with the live radio show beginning at 9 a.m. and running through to 8 p.m. on 88.5 FM. 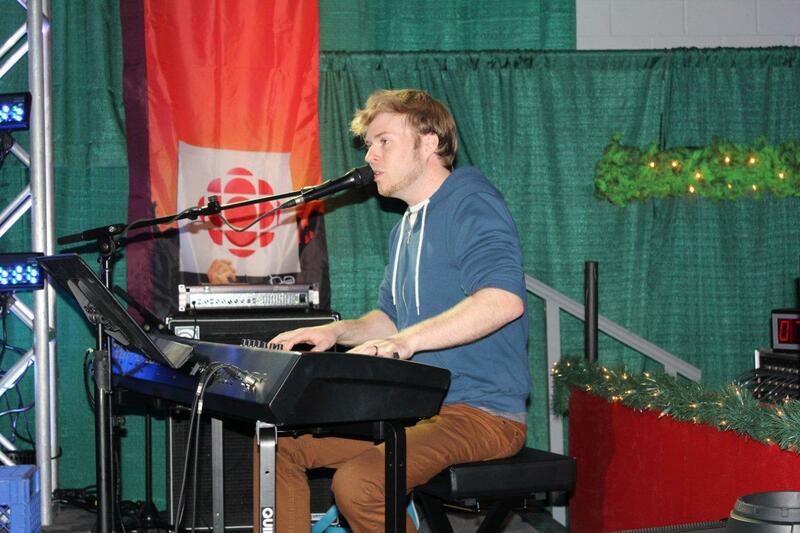 From 7 p.m. to 8 p.m., the event will also be simulcast on Radio-Canada Television. 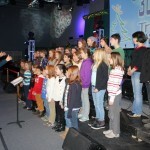 Click on the photos to view a larger version. 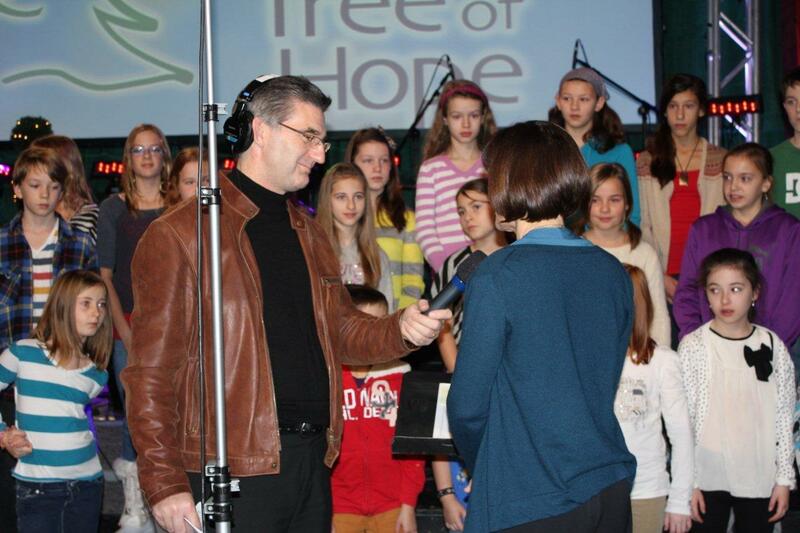 CBC TV News anchor Harry Forestell interviewing the director of the Rotary Youth Choir. 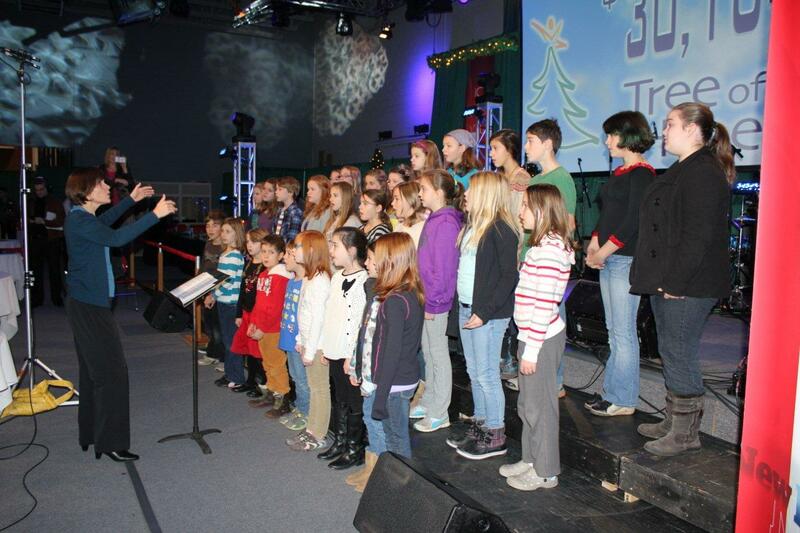 Rotary Youth Choir performing O Little Town of Bethlehem. 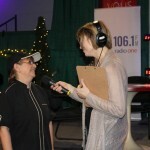 CBC Radio’s Vanessa Blanch interviewing one of the community college’s cafeteria workers who helped get the food ready for the Radiothon. 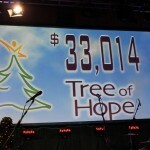 Large screen showing the amount raised so far! 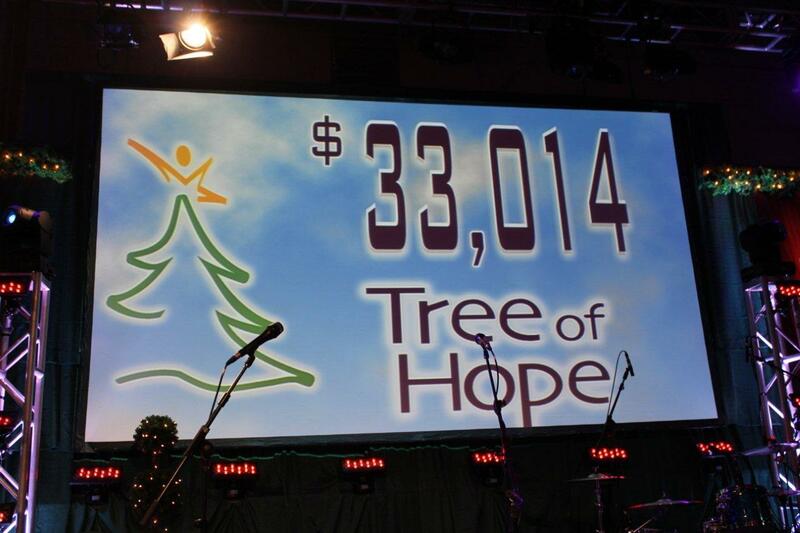 The final tally was $176,595 — well over their $150,000 goal! 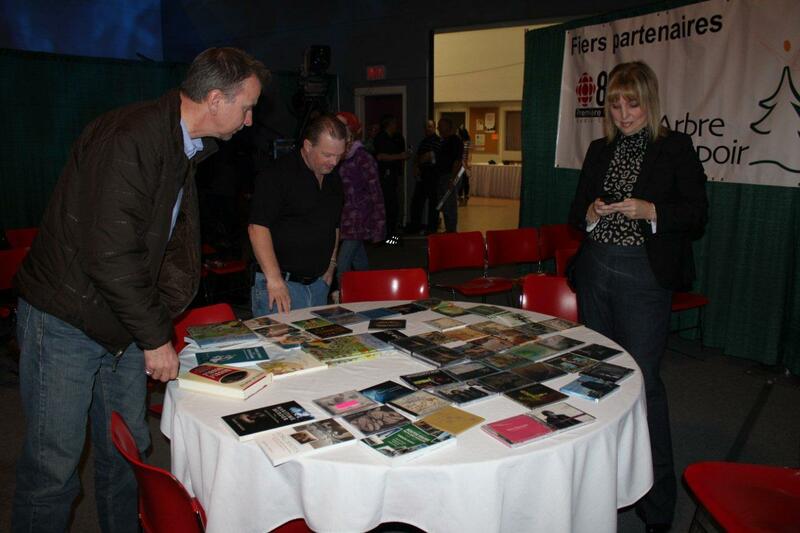 The prize table for those lucky enough to win one! 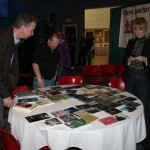 Lots of great books and CDs! 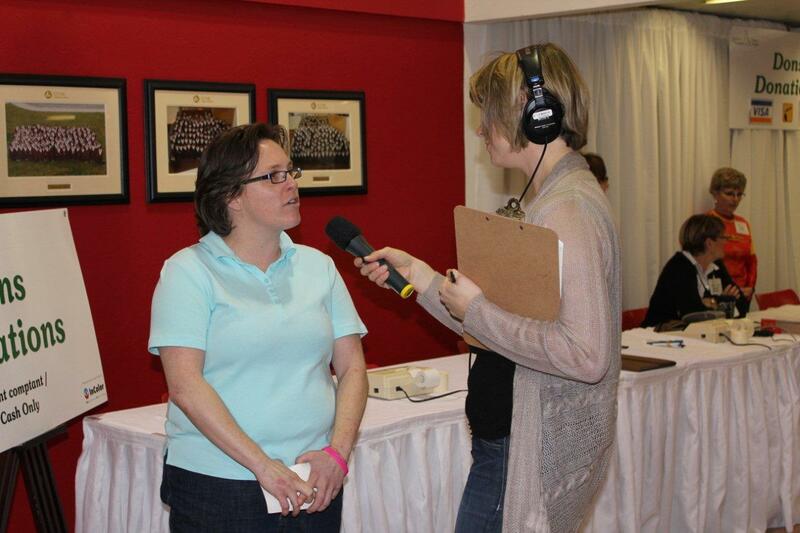 CBC Moncton Information Morning host Jonna Brewer interviewing blogger and cancer survivor Susan Ehrhardt. 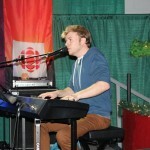 Shaun LeBlanc and friends performing again. 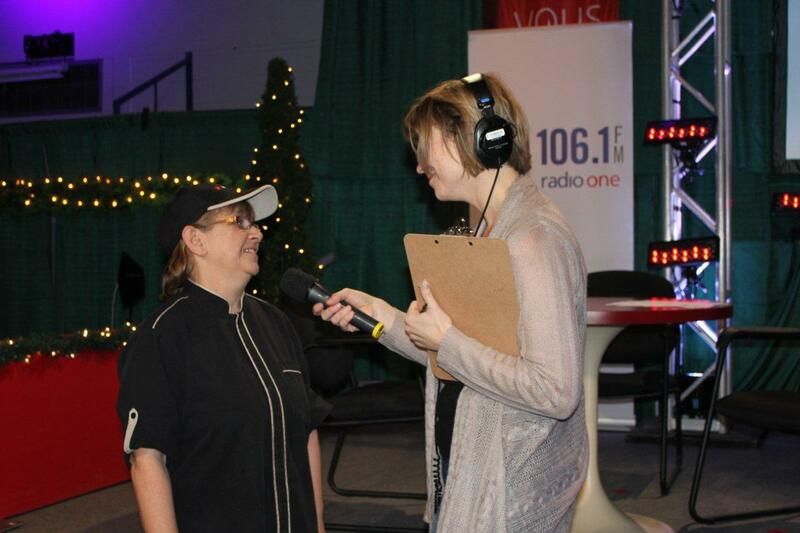 CBC Radio Moncton’s Vanessa Blanch interviewing volunteer Alison Corbett. Alison later processed my own donation! 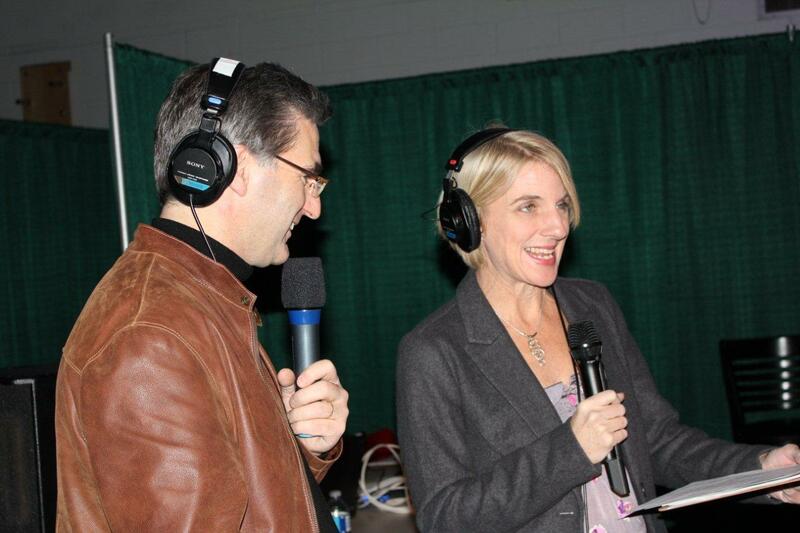 CBC NB TV News anchor Harry Forestell and CBC Moncton 106.1 FM Information Morning Host Jonna Brewer hard at work during the Radiothon. 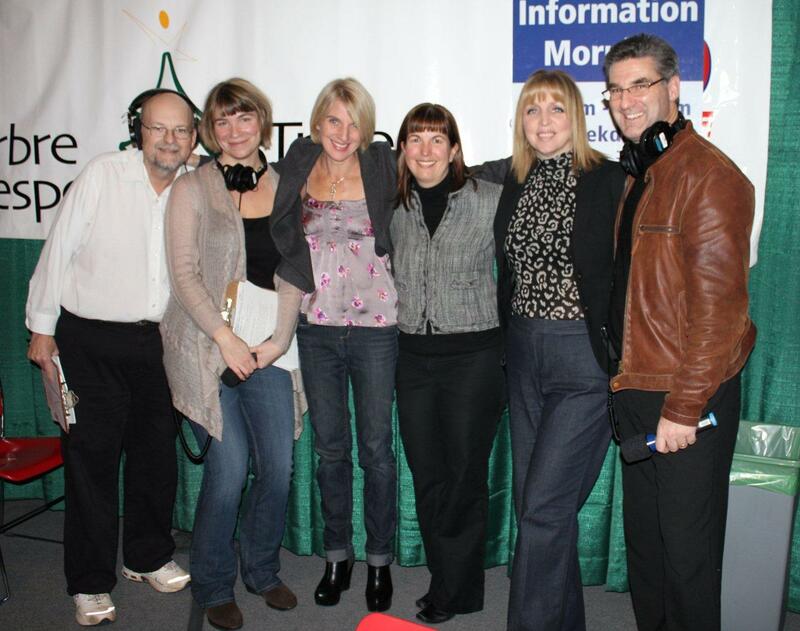 Some of the CBC Moncton 106.1 FM crew and friends who made the Tree of Hope Radiothon happen! 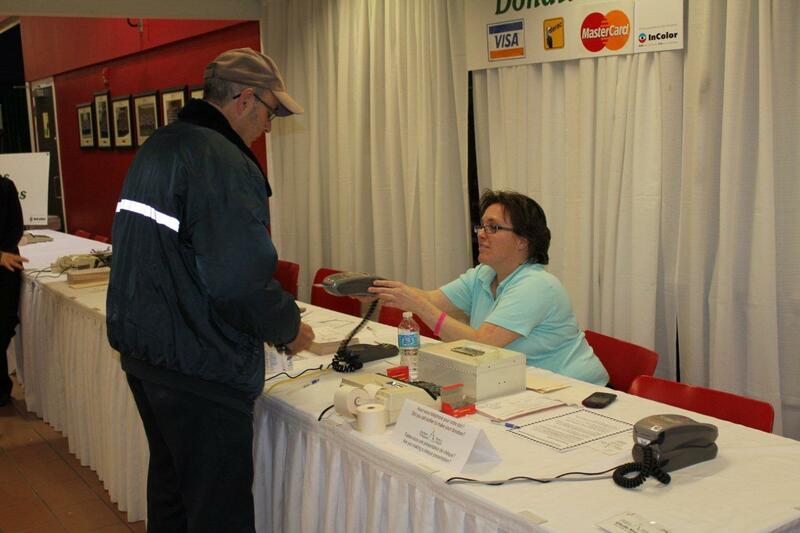 Tree of Hope volunteer Alison Corbett processing a donation. 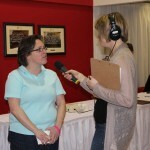 Harry Forestell interviewing Les Hay babies. 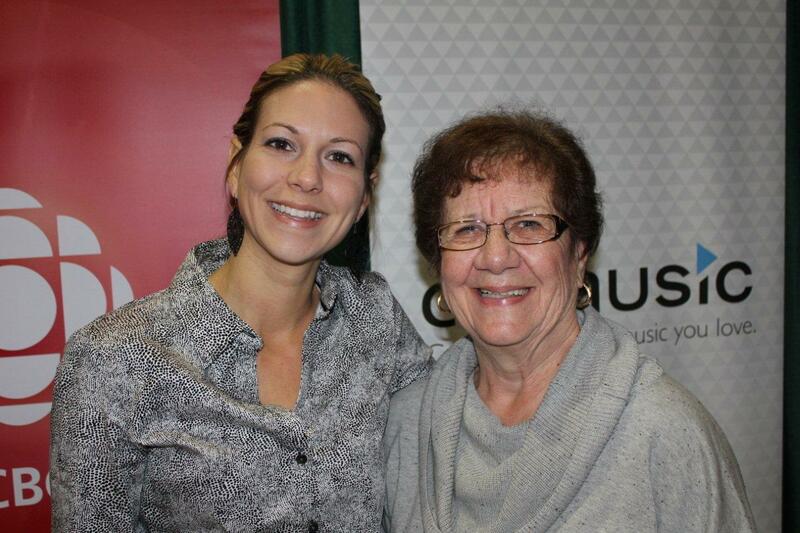 So happy to run into two former Bristol Group colleagues at the event — Sonia Bélair-Boudreau and Elmina Doiron! 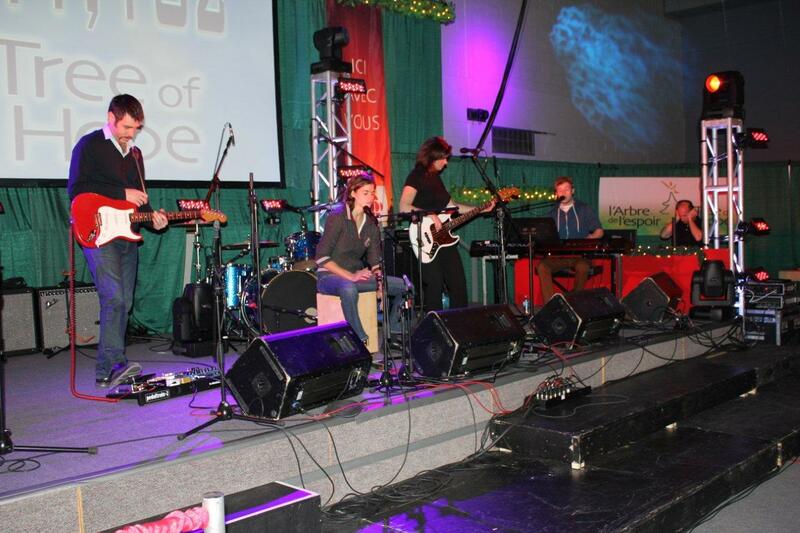 Looking for a great Christmas gift and want to help fight children’s cancer at the same time? 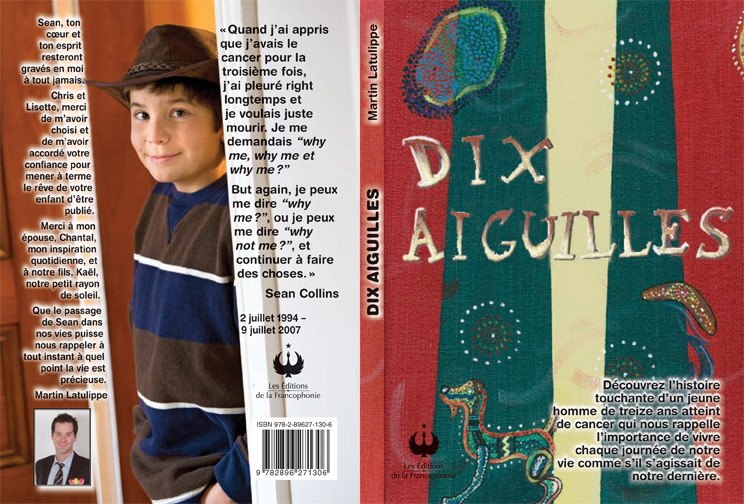 A limited number of Dix aiguilles and Ten Needles (English version of Dix aiguilles) by Martin Latulippe are now available for $12 each at The Co-operators located at 137 McLaughlin Drive (next to Tony’s Pastries) in Moncton between 9 a.m. and 5 p.m. Monday to Friday. I was proud to be the editor of the English version of the book. 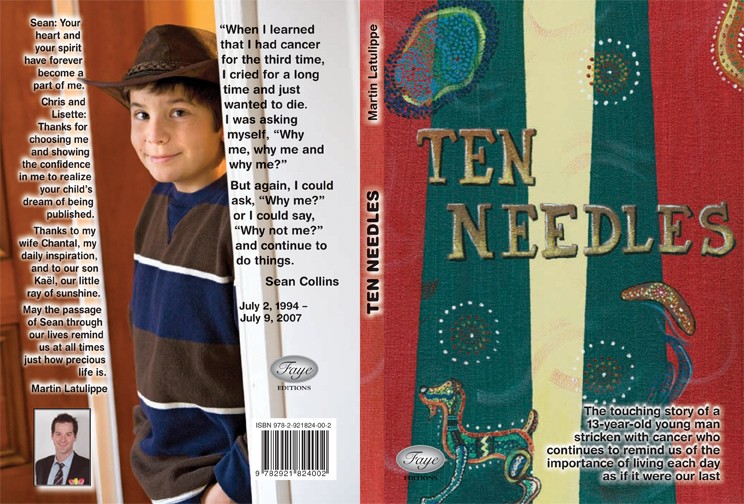 Dix aiguilles / Ten Needles is the story of Sean Collins who passed away from cancer at the young age of 13 on July 9, 2007. He would have graduated from high school this past June. 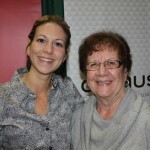 After its initial release, the book became a bestseller and raised more than $100,000 for sick children. Christmas Countdown 2012: 27 days! 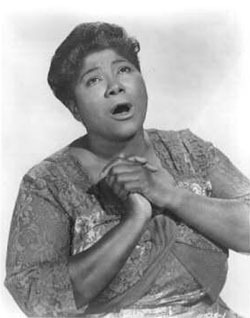 Mahalia Jackson was one of the most superbly talented and powerful gospel singers ever. She was only 60 years old when she died in 1972 from heart failure and complications from diabetes.Upon her death, there was an outpouring of grief from fans. During a public viewing of her remains, 50,000 people walked past her casket to pay their respects, while another 6,000 people attended her funeral. Jackson also performed at U.S. President John F. Kennedy’s inaugural ball in 1961 and Martin Luther King’s funeral in 1968. 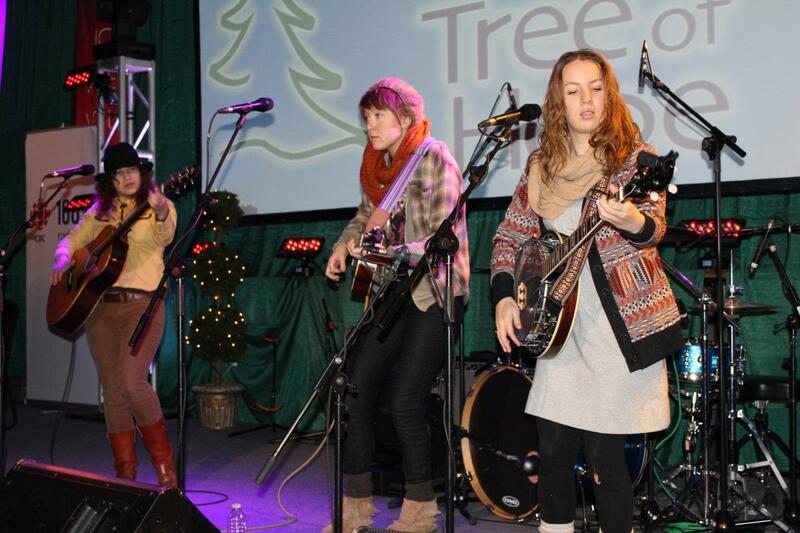 Enjoy this live TV performance of Silent Night from 1961. Quite simply, it’s incredible.